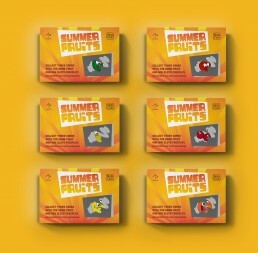 Summer Fruits was a scratch card based promotion which aimed to increase interaction among a specific group of Slots players known as ‘The Slots Club’. 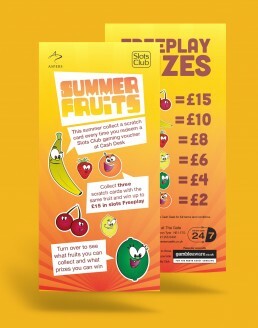 A scratch card could be redeemed daily and once a player matched 3 fruits, they were eligible for freeplay on a slot machine. 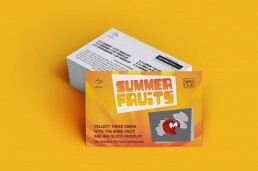 The cards were random so a player may collect 2/3 cards and not match the third fruit – Players were encouraged to swap among themselves creating a sense of community between the group.